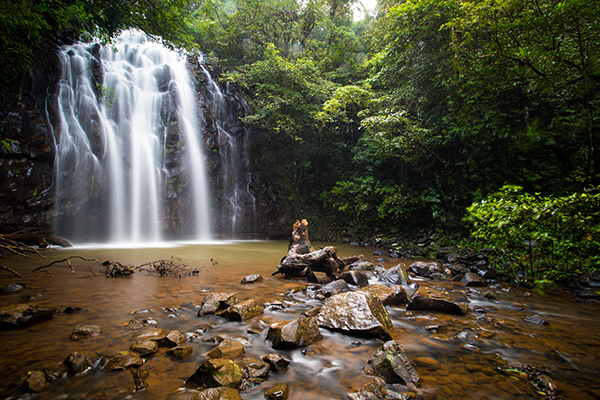 Few destinations in Australia are jam-packed with such an amazing variety of awe-inspiring natural wonders than the short journey from Atherton to the Daintree. It will literally have you mesmerised from start to finish. 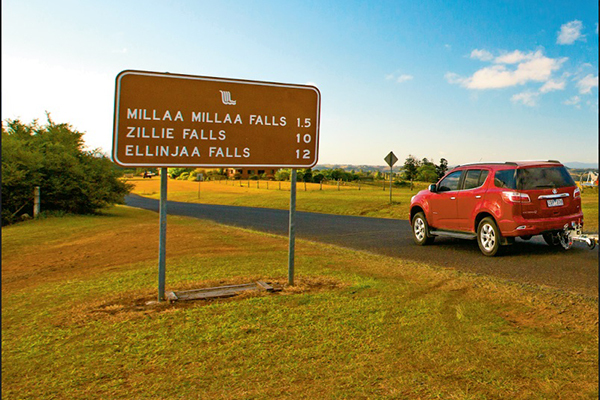 Starting your tropical drive in the Atherton Tablelands, you’ll have to spend at least one day exploring the myriad of lakes and waterfalls before making the short trip to the magical town of Kuranda. 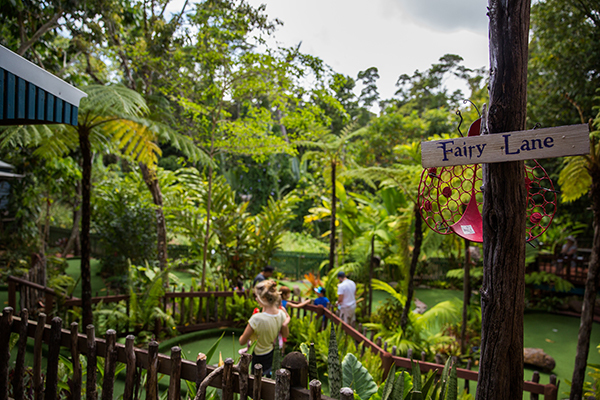 Take the kids on an exhilarating ride on the Kuranda Scenic Railway or the Skyrail Rainforest Cableway – a combination of both is sure to tick everyone’s boxes. 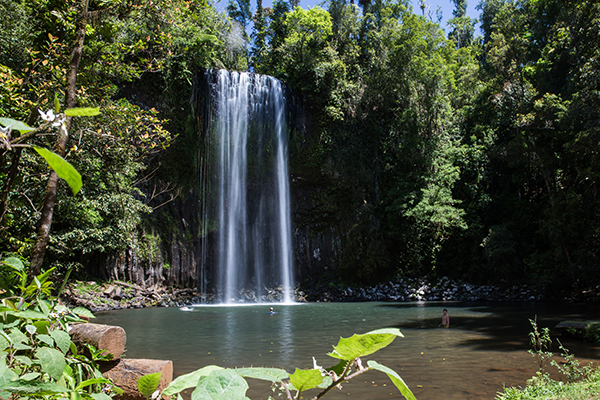 The next stop is Mossman where a visit to the spectacular Mossman Gorge is compulsory. 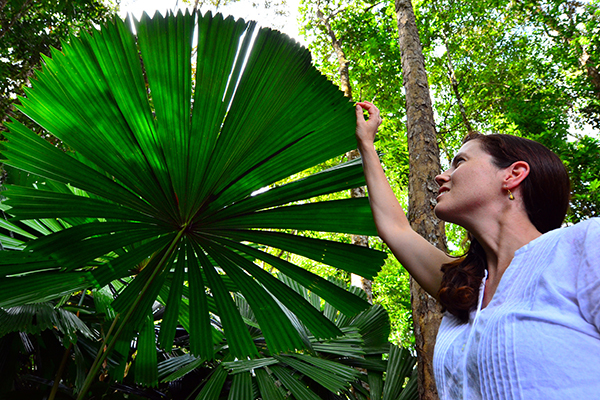 The final journey to Cape Tribulation in the World Heritage-listed Daintree NP is short in kilometres but allows plenty of time to absorb this sensational landscape.